Having grown up on a farm in South Carolina, Emerson found himself falling into the produce business and starting his own company. 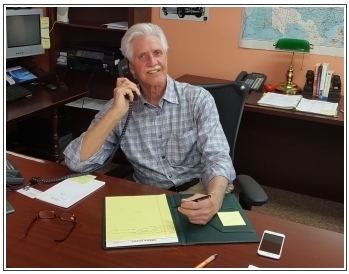 For almost forty years, Emerson has diligently built his business learning multiple aspects by experiencing them first-hand, from a business owner and salesman to grower and exporter. Emerson continues to be the driving force of E Foods’ success. Jeannie has worked for E Foods for over 20 years. As the E Foods operations manager, she manages all facets of E Foods to ensure it continues to operate as a productive produce company. 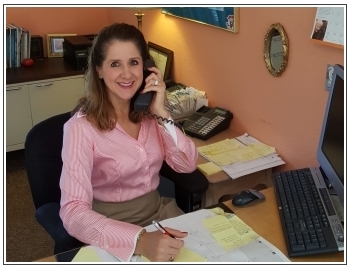 It’s partly because of Jeannie’s experience, expertise, focus, and attention to detail that E Foods has done so well for itself and customers over the years. Manuel started his produce career working for the family business in Puerto Rico. He has built over forty years of experience in the produce industry, and he continues to use his expertise through exporting to Puerto Rico. 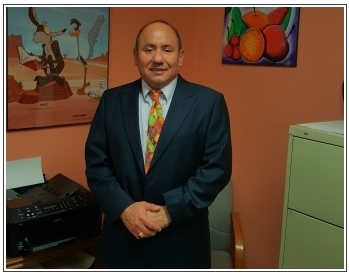 Carlos continues to cultivate over twenty years in the produce industry at E Foods. Carlos holds a bachelor’s and master’s degree in Agricultural Business, which he puts to good use by managing accounts in Puerto Rico and developing strong relationships with vendors. Johani has over 13 years of customer service and logistics management experience, which has been vital to E Foods continued success. Her intense work ethic keeps the volume of our loads moving smoothly by managing all aspects of shipping routes and delivery. 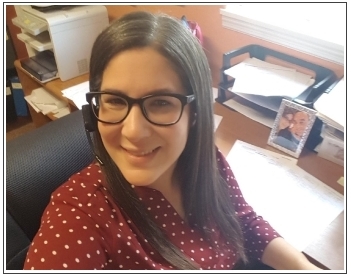 Sandy is E Food’s sales coordinator and works diligently to ensure invoices are processed and delivered to our clients in a timely fashion with high standards. 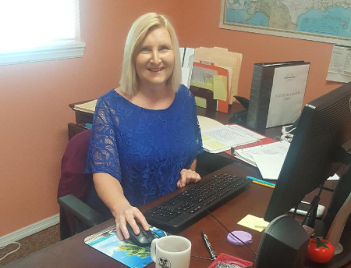 When Sandy isn’t overseeing customer invoicing, she’s putting her extensive administrative background to use by maintaining E Foods paperwork and assisting in our social media and marketing endeavors. 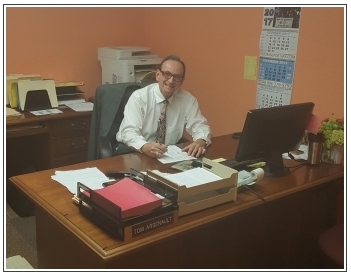 Tom brings to E Foods 35 years of accounting and finance experience and maintains our books with the utmost integrity. 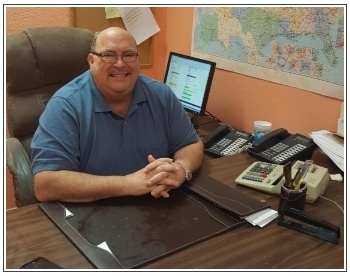 He provides dedicated service to our customers and vendors for their accounting needs.